Brittany is an associate with Galloway, Johnson, Tompkins, Burr & Smith. Brittany focuses her practice primarily in the area of insurance defense. Brittany received her J.D. from Stetson University College of Law. While at Stetson, Brittany served as a member of the Moot Court Board and the Stetson Law Review. 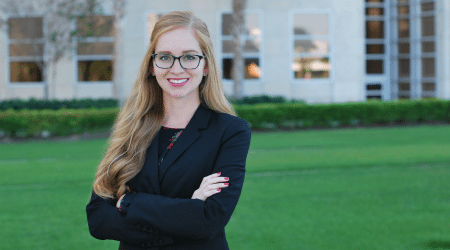 Prior to working at the Firm, Brittany worked in the appellate department at a civil defense firm in St. Petersburg, Florida. Brittany is admitted to practice in all Florida state courts and the Eleventh Circuit Court of Appeals.